Have you ever wondered how Dubai has transformed itself from a small fishing village to a smart infrastructural city to a bustling tourists industry? Well, it’s actually true, Dubai in recent years has seen tremendous growth in its tourism activities and in fact tourism contributes a significant portion to the GDP of the United Arab Emirates. But what is there in this city for you to experience is the next question arising in your minds. Well, the list which we have prepared gives you a small insight about the things to do in Dubai both in terms of luxury and class as well as Dubai tourist attractions which are easy in your pocket. If there is opulence of luxurious display in Dubai, then there are also things to do in Dubai which is easy in your pocket. Dubai is a city where either you can clearly experience the wide gap between the super-rich and the middle class. 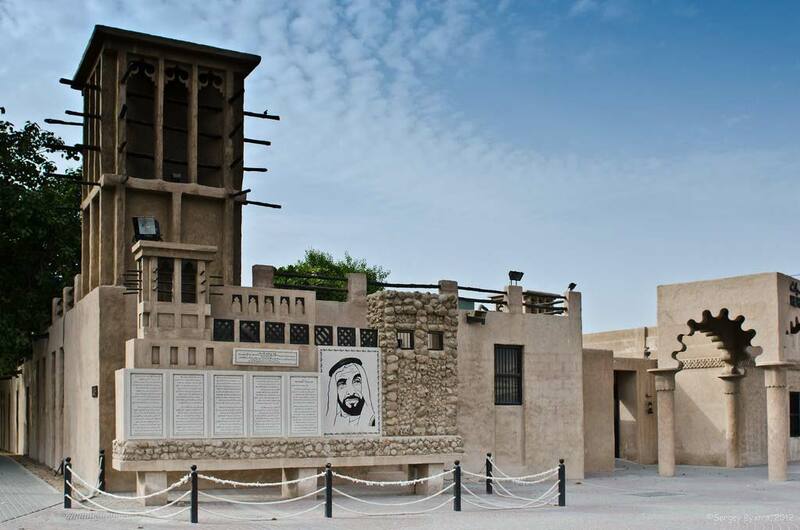 Traditional crafts, potters, weavers and demonstrations of pearl diving give you a whole new experience of the rich Dubai culture and heritage at the Al Shindagha. This is one of the best experiences you would get in Dubai. And when you get all this for free, then this definitely becomes one of the best things to do in Dubai. 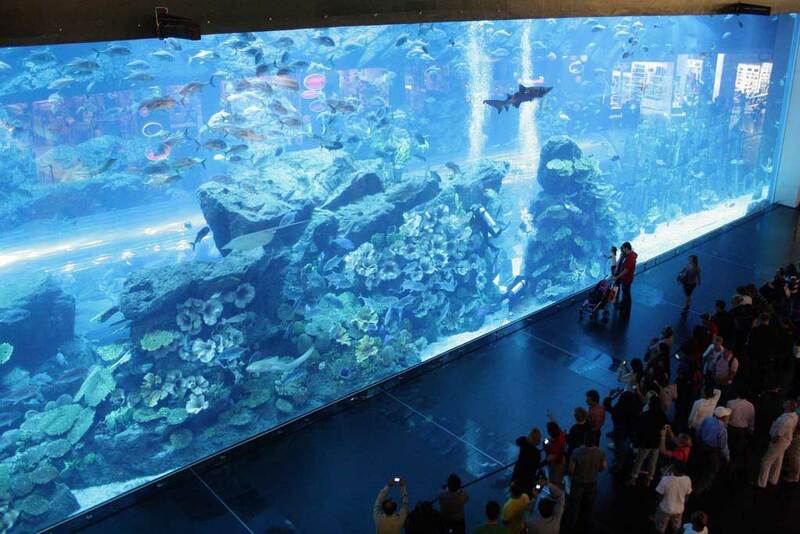 You can view the Dubai Aquarium main tank for free from the entrance of the Dubai mall. Why pay 70 Dirhams extra? The aquarium is home to the single largest acrylic panel. Check out the gigantic sea creatures, this definitely needs to add to your list of free things to do in Dubai. 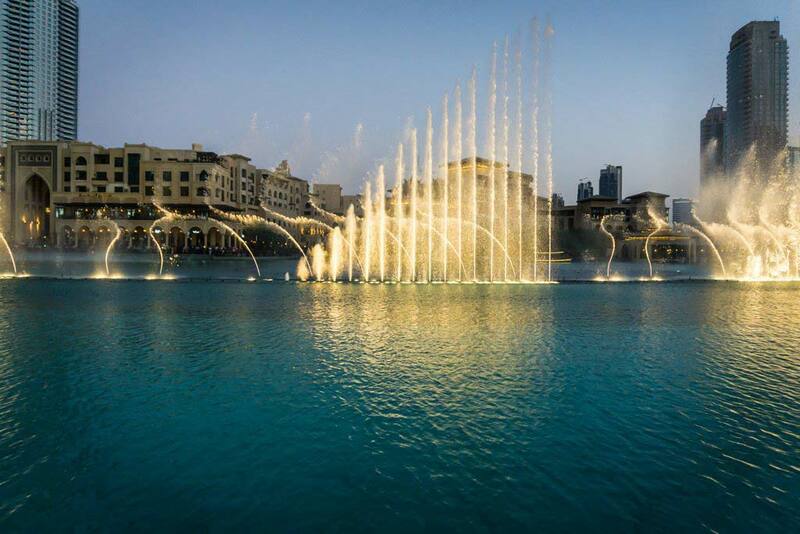 The Dubai fountains are one of the most magnificent dancing fountains on display. Now dance and enjoy this beautiful sight with a musical soundtrack all for free. Definitely one of the Dubai tourist attractions which need to be checked out. 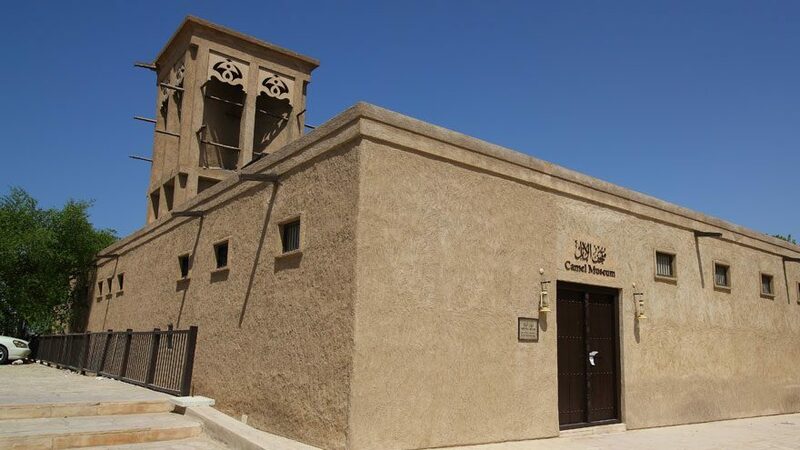 The Camel Museum is another free entry place to visit in Dubai. There are numerous sections in the museum which are dedicated to camels exclusively. The museum gives a detailed insight through presentations in an auditorium about the history, and their relationship with the Arabian people, camel racing, and anatomy. The Friends of Yoga offers free yoga classes for guests and tourists. It is spread over 5 locations across the city which is aimed at keeping your body in tip-top condition. These are 1-hour classes which can polish off your fitness regime during your trip to Dubai. Now head out to watch a free movie on a Sunday evening. It isn’t a joke, yes it is true. Now catch a free movie under the blanket of stars. It is a once in a lifetime experience. Definitely recommended as one of the best free things to do in Dubai. This has recently been added to the list of free entrances to the Dubai tourist attractions. It gives you a whole new experience of jogging tracks, 800 meters of beach front, children’s play areas, shaded picnic areas, and showers. 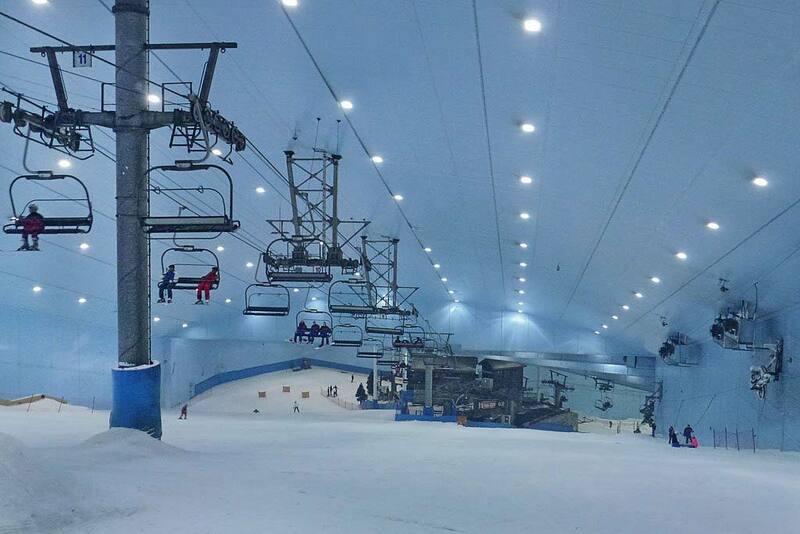 This 14 km long cornice starts from the Dubai Marine beach resort and runs down till the Burj Al Arab Hotel. 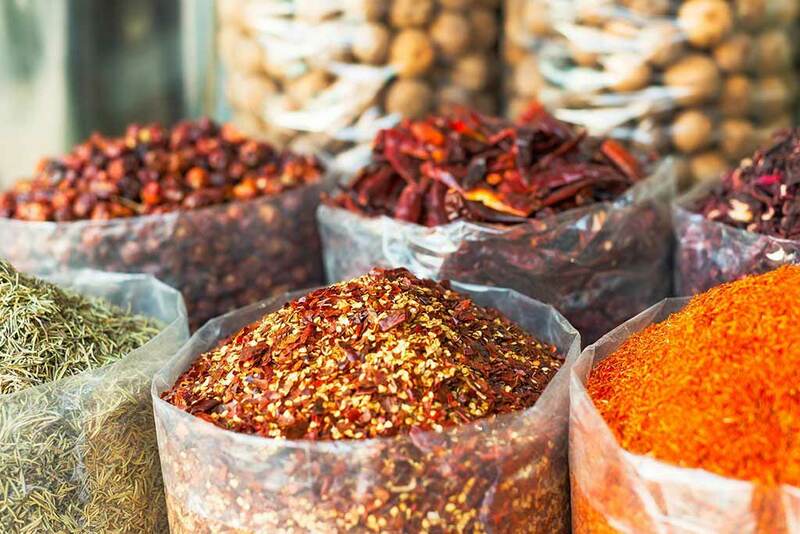 Set aside the busy city life and check out the old-style gold and spice souks. The bustling street is popular for all glitters and gold, all kinds of spices, pashmina shawls, exotic frankincense, and not to forget beautiful carpets. These are not for free, but there is definitely no cost involved in wandering aimlessly through these souks. It is a totally different experience. 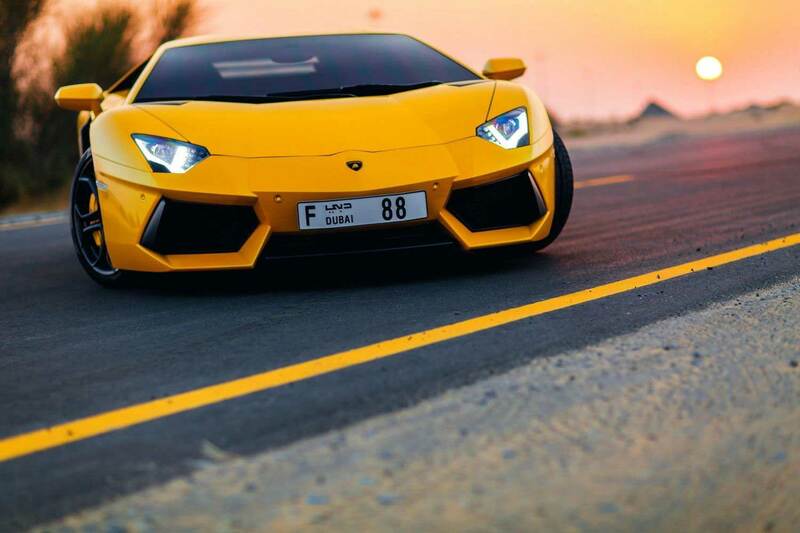 If you walk down the Jumeirah beach residence, then you will get to see some of the best and luxurious supercars. 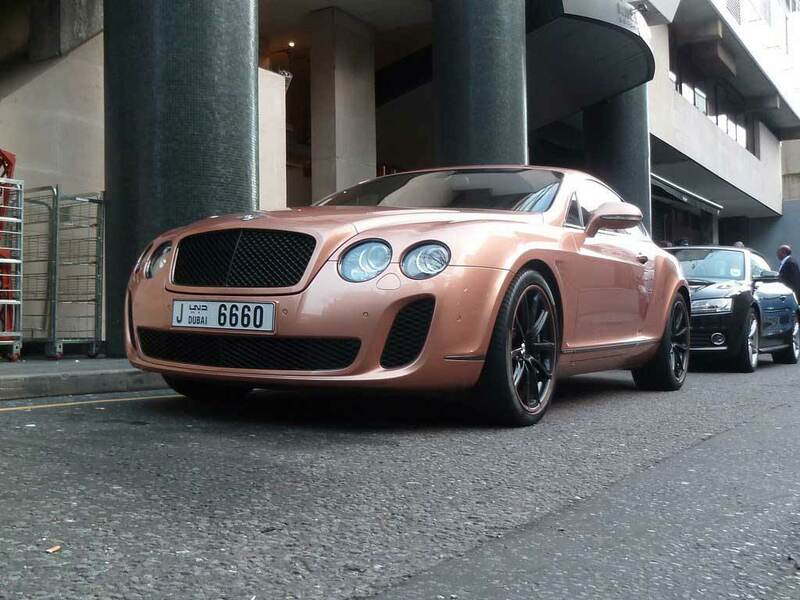 You can definitely gaze at these awesome supercars as the locals show off their supercars either outside their residence or at the restaurant-lined waterfront promenade. 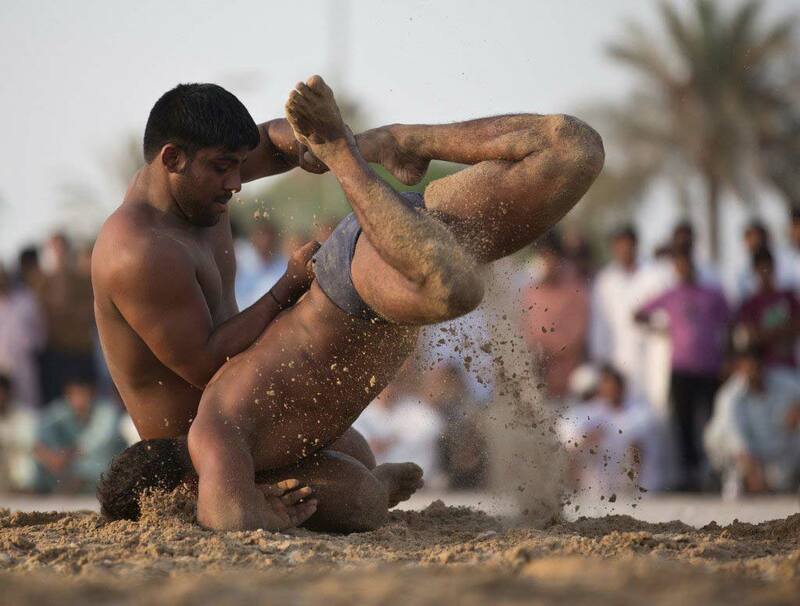 Every Friday, Dubai is home to a local wrestling bout. With men from Indian, Bangladesh, and Pakistani origin laborers wrestle for glory. You get to experience all these things for free. Dubai has welcomed several high-profile corporate clients, host of celebrities, sports and TV personalities, and several billionaires around the world who come over to Dubai just to experience its sheer luxury. 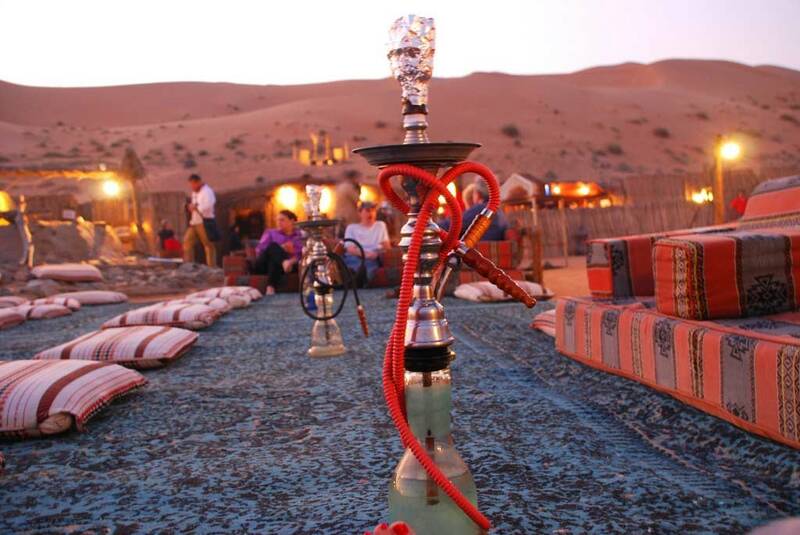 Following are the luxurious things to do in Dubai where you can get a royal experience. People say that a Dubai trip is incomplete without a Desert safari. Well, Dubai is the probably the only city in the world where you get to experience the best of water, desert, and ice all in the same climate around the year. So if you are enjoying a desert safari on a private Mercedes inside the property of a Royal family member is just the kind of luxury we are talking about. And if you get helicopter transfers to avoid the 45-minute drive to/from the desert. Add to that a Steinway Grand piano’s with an opera singer at the dawn of the day followed by classical orchestra around an oasis lake while having your dinner and a drop back in a supercar are some of the things you can associate only with luxury at opulence. 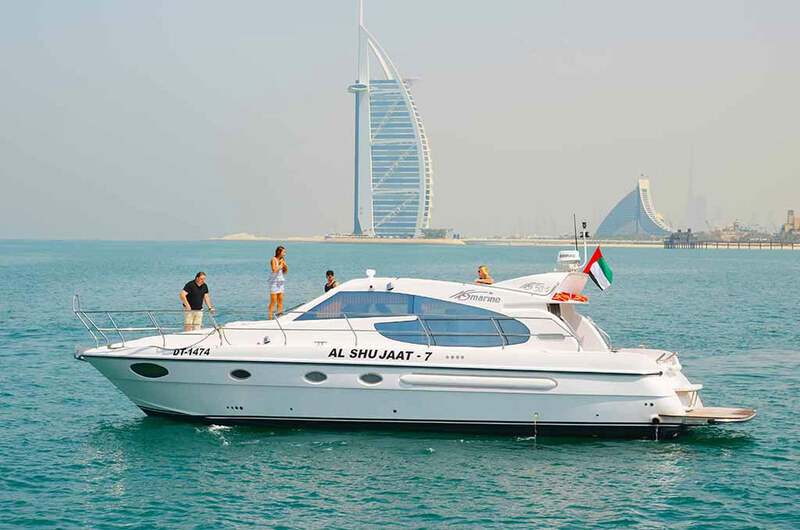 Now enjoy the mesmerizing view of the Dubai coastline from the sea. Now you can enjoy a luxurious yacht cruise with world-class amenities like open dining rooms, enough cabins onboard would be ideally be one of the most classical nights you would have encountered. 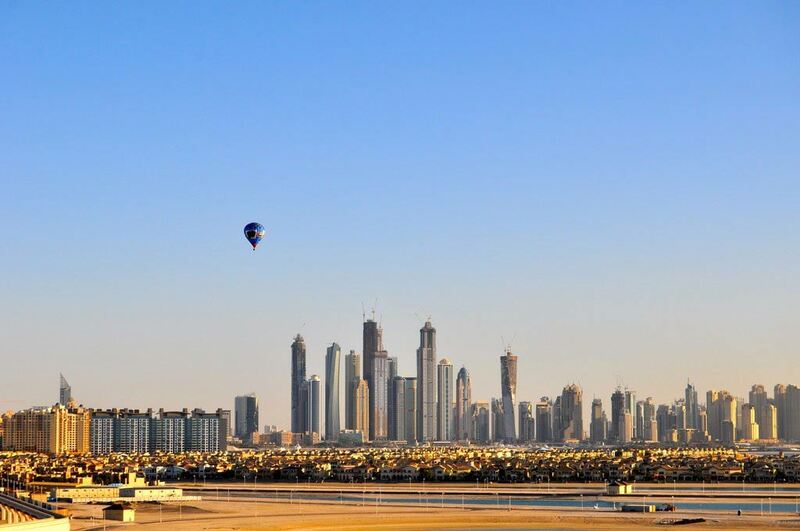 If Dubai looks fantastic from below, the bird’s eye view from the top of the Dubai’s skyline is simply awesome. Now guests and tourists can fly from their hotel or accommodation area to their residential area or some other location of your choice. 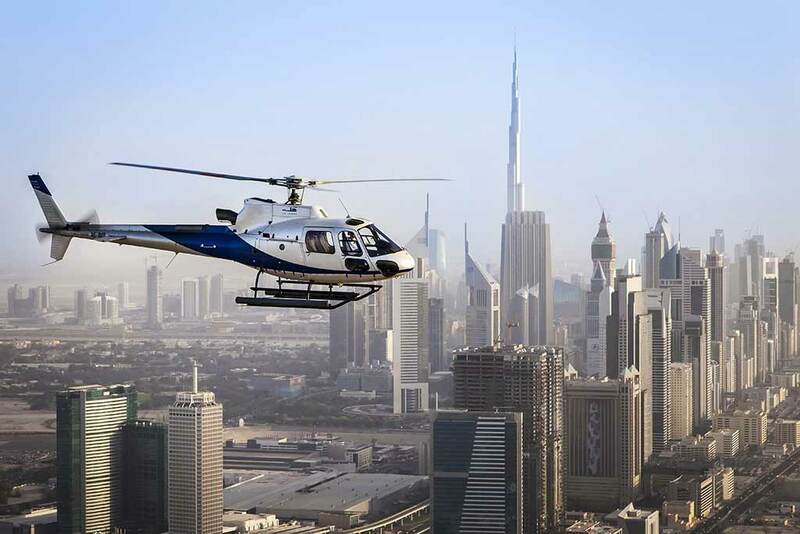 Now enjoy the breath-taking views of the city via your own charter helicopters. You can embark a 4-day adventure across the desert and mountains in one of the Mercedes G-Wagons. Now you can relax and chill out at the Six Senses Zighy Bay Resort in Northern Oman for a few days. Located at the far end of the resorts, it stretches on its own private beach; the suite has four gigantic rooms, separate dining and drawing rooms, a swimming pool, a butler always ready at your service, a yoga studio, staff quarters, and a private spa suite. You can try scuba diving to explore the beautiful sea creatures, or paraglide off a mountain, or simply enjoy the stunning sunset from a luxurious dhow. 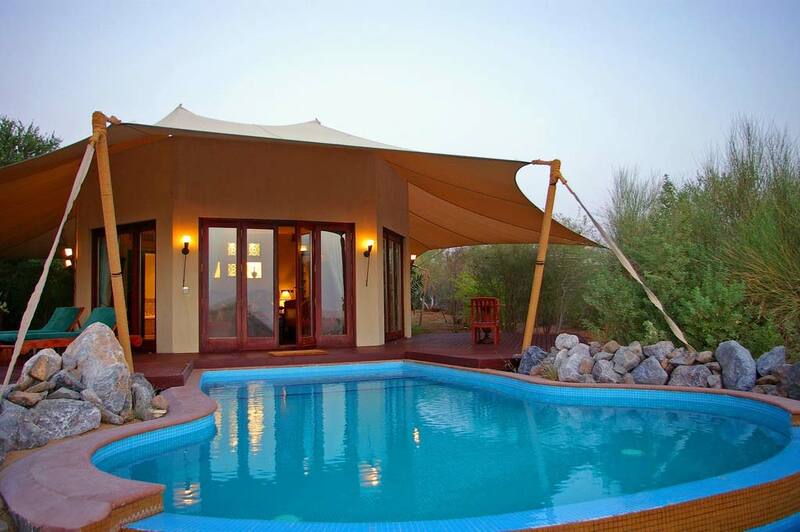 The next day enjoy the wildlife at a private conservation reserve from the private presidential suite at the Al Maha Desert resort. This is a luxury at its opulent best. Now set you pulses racing with the supercar drive. Drive on the most beautiful roads in U.A.E. with this self-driven experience. Check out the Ferrari 458 Spider, the Lamborghini Aventador or the Lamborghini Gallardo or perhaps the McLaren MP4-12C or even the Mercedes SLS. You can try all these cars on a 7-hour tour and you can be sure be spoilt for choices. There is nothing more romantic that gliding over the landscape of Dubai along with your soul mate on a private hot-air balloon. Now match the majestic Dubai skyline and get a bird’s eye view of the entire city. You would be greeted by a G-Wagon on your arrival where you would be escorted to a private romantic breakfast in the desert. The Burj Al Arab is one of the luxurious hotels in the world and is a symbol of Dubai’s creativity and innovation. Your trip can not get more luxurious than a private dinner on the helipad on top of the Burj Al Arab hotel. This has become a popular Dubai tourist attractions for throwing luxurious parties and weddings. Now it can’t be trendier in terms of fashion when you get to scoop on the latest fashion releases in the season. Now get a complete makeover and select a new wardrobe from a personal fashion advisor. Now get the perfect look as per your body style and budget. You would get the best brands in business and try outfitting from the most luxurious fashion boutiques in the city. Dubai has been a home to one of the finest racehorses all thanks to the Dubai world cup which has prize money of US$10 million. Very few people in the crowd get to visit the private stables owned by a prominent Dubai family. You need to get your pockets full, as a sizable donation is taken for a children’s charity if you wish to pass through the front gate.